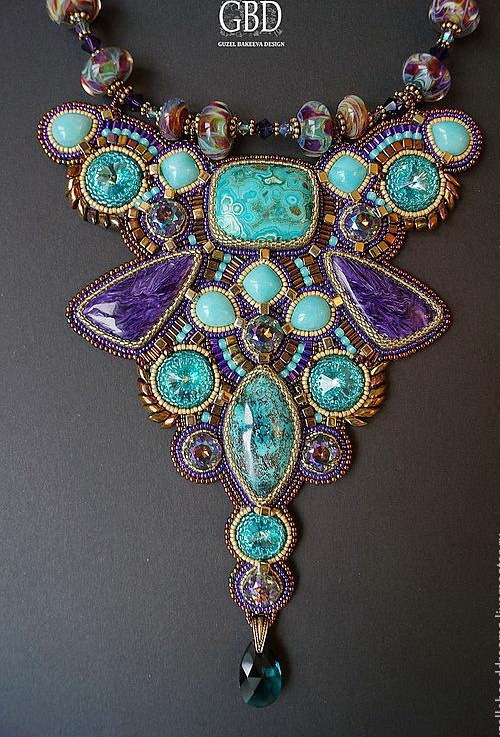 Tatiana Potemkina is jewelry artist from russia. 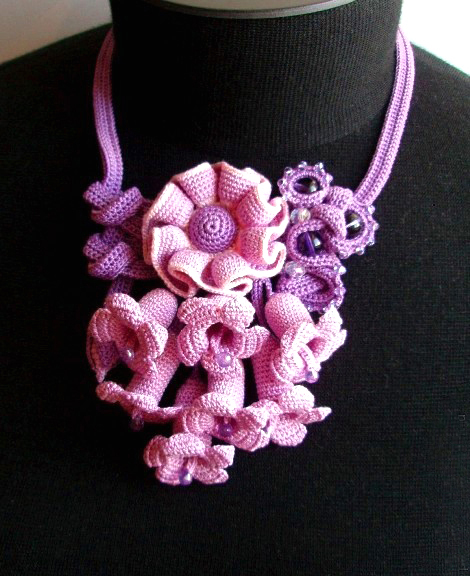 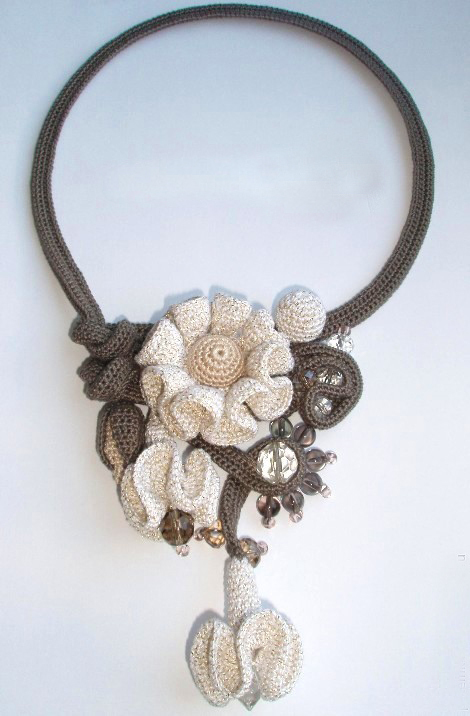 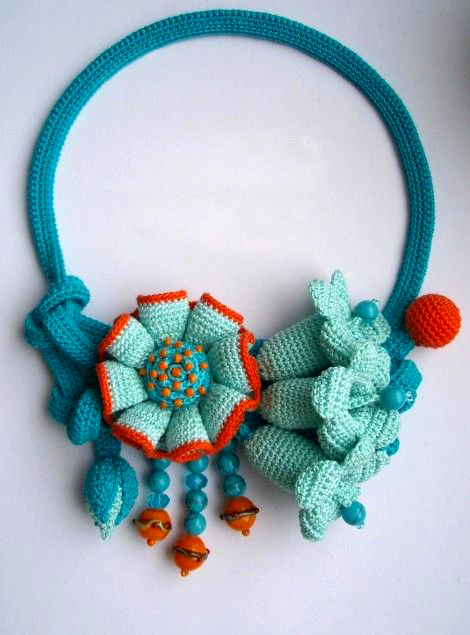 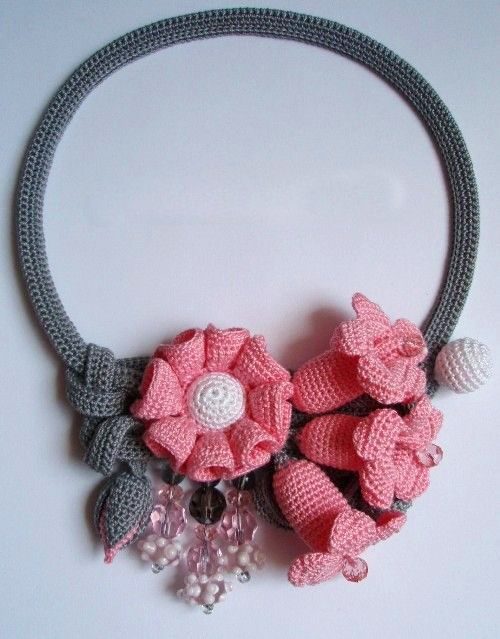 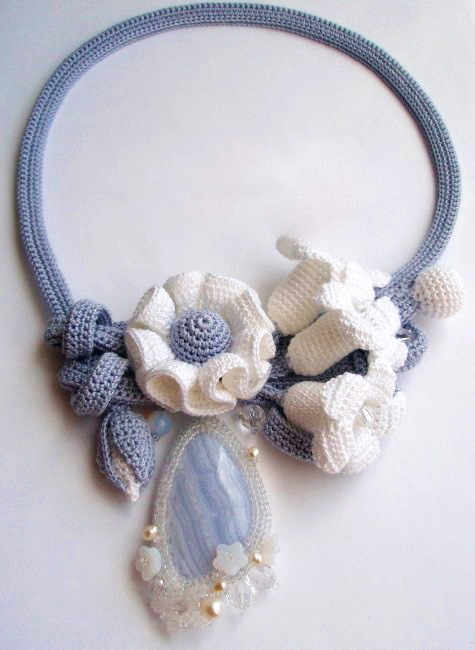 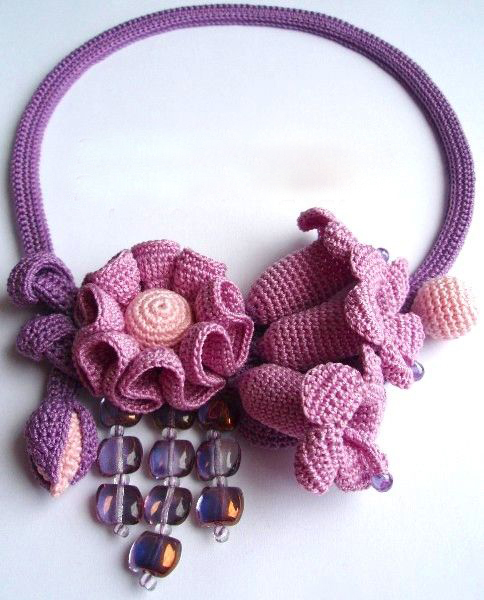 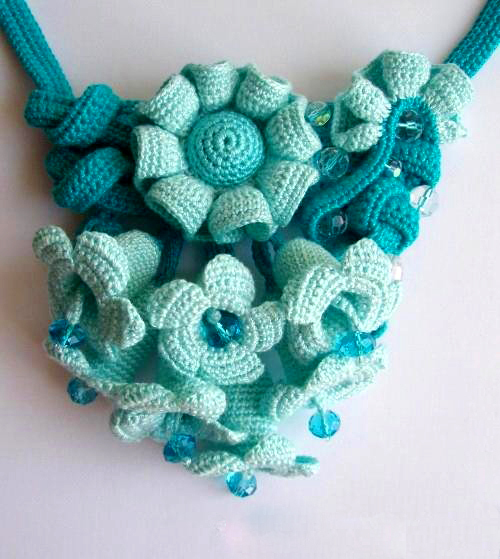 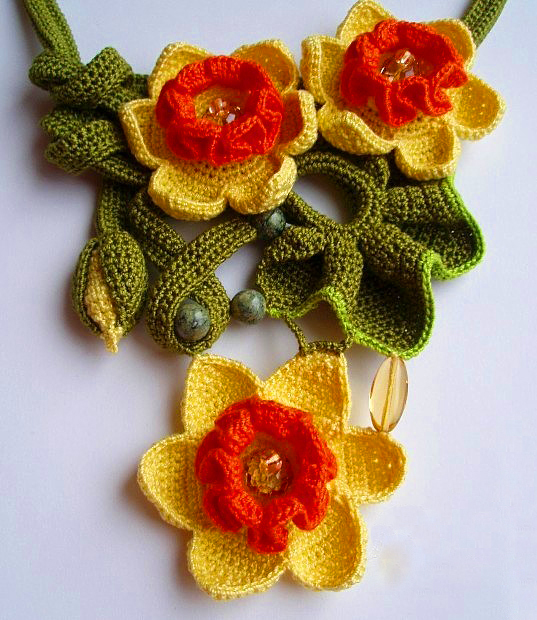 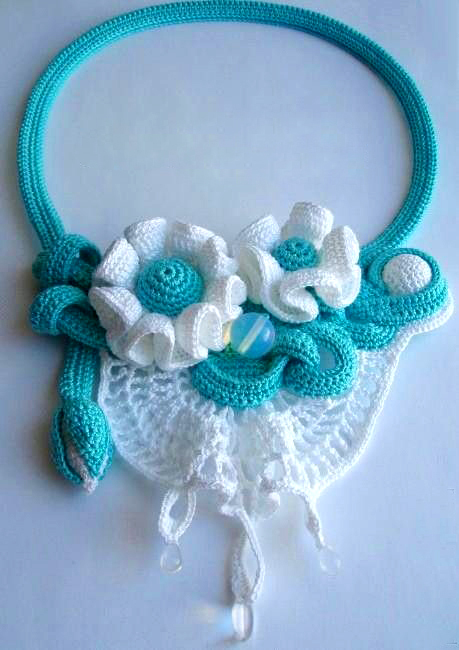 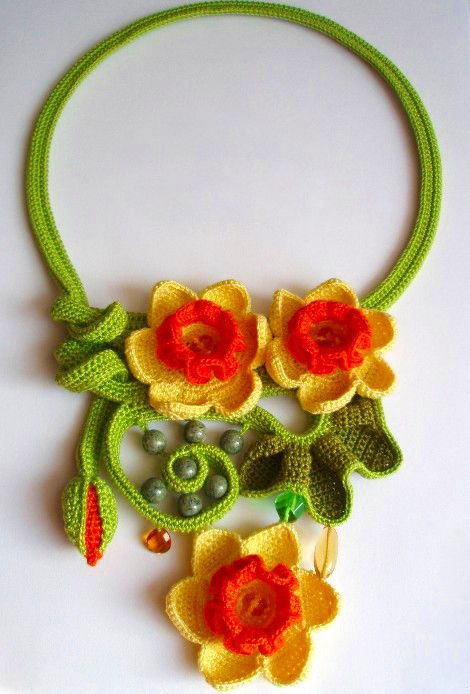 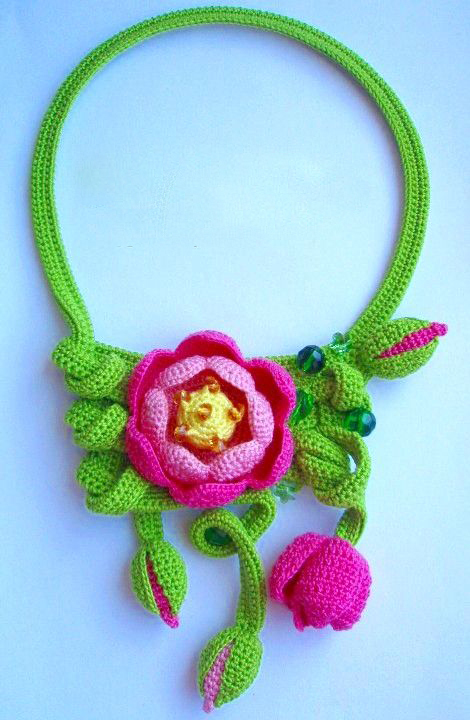 She crochets beautiful unique jewelry. 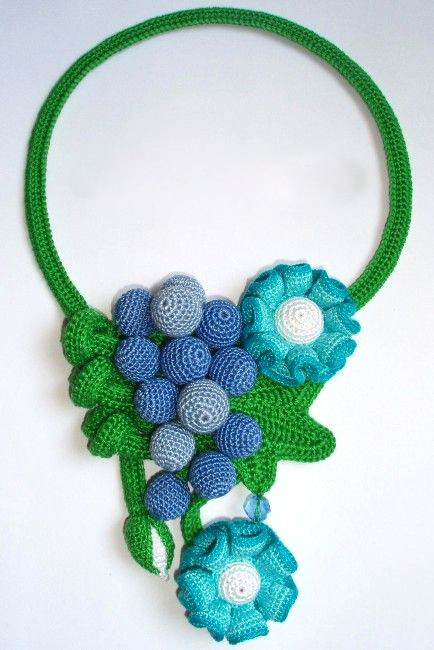 Bin begeistert von Deinen Häkelblumen. 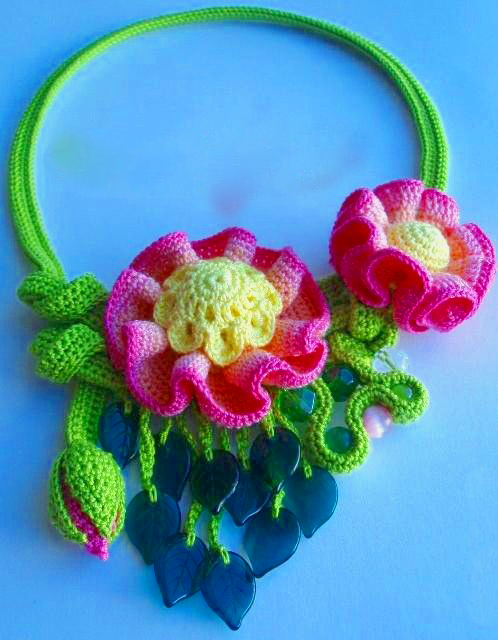 Möchte gerne so eine Glockenblume selbst häkeln. 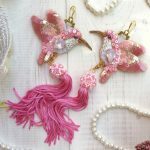 Wo finde ich dazu eine Anleitung? 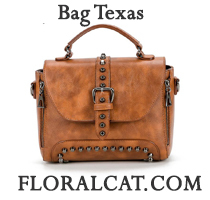 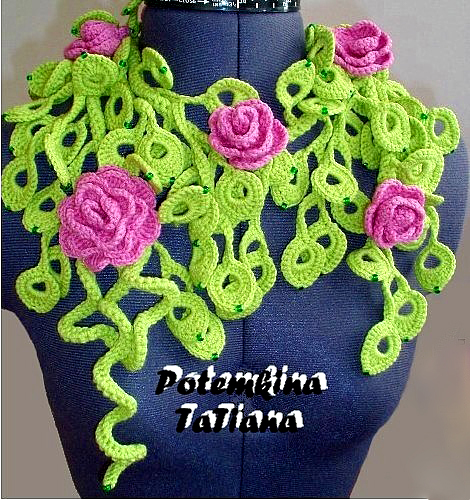 Where did you get Tatiana,s patterns I have looked and cannot find any. 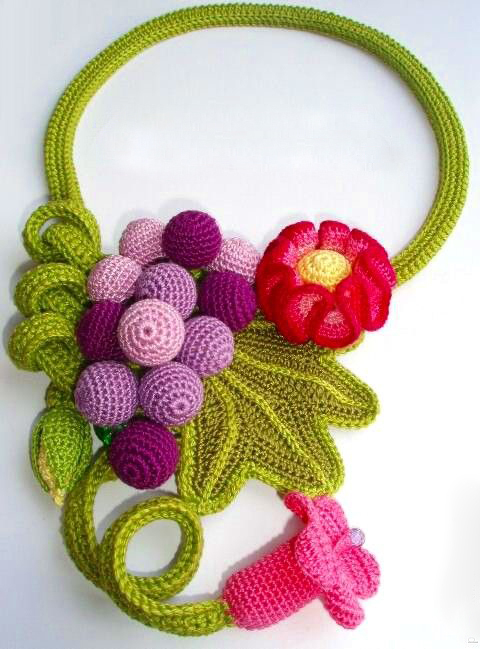 Very creative, Love the uniqueness of these necklaces. 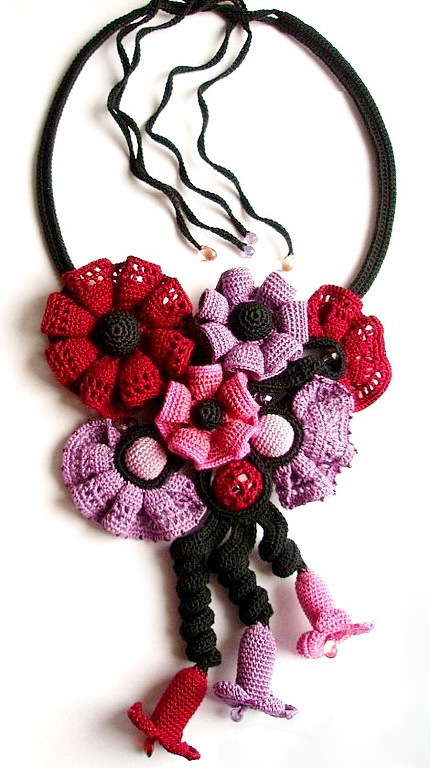 Beautiful pieces, when are you going to write a book for all us who cannot do these necklaces. 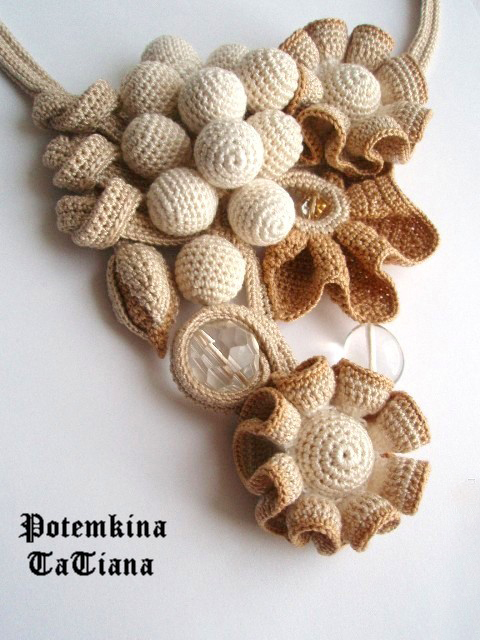 I would love a book of patterns by Tatiana potemkina. 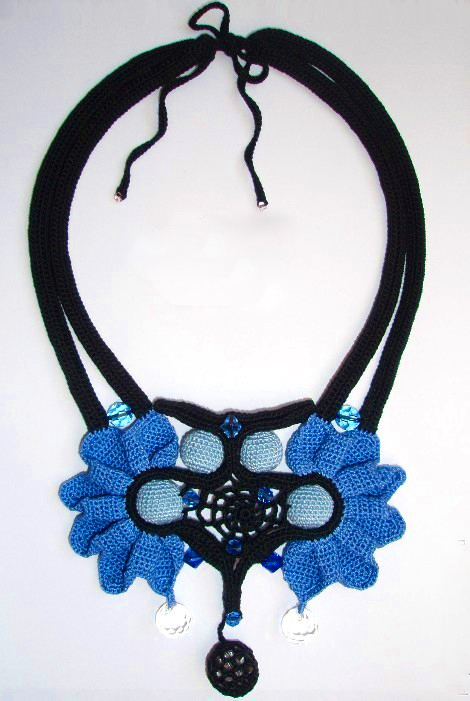 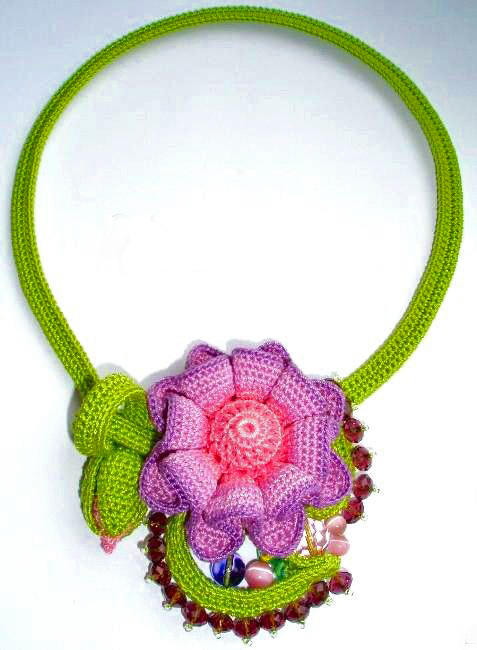 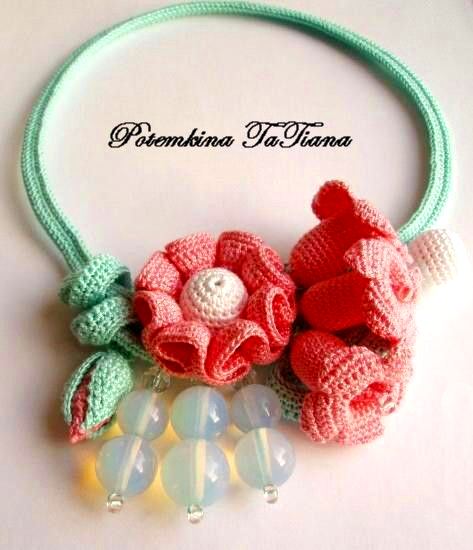 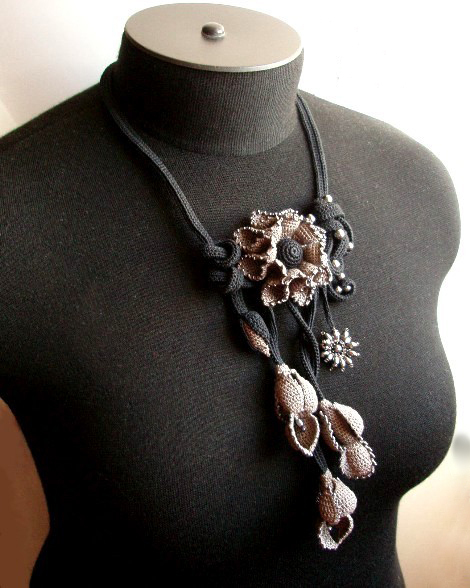 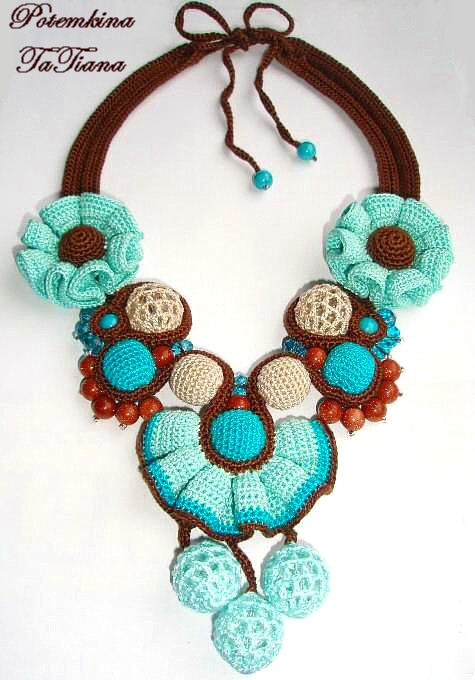 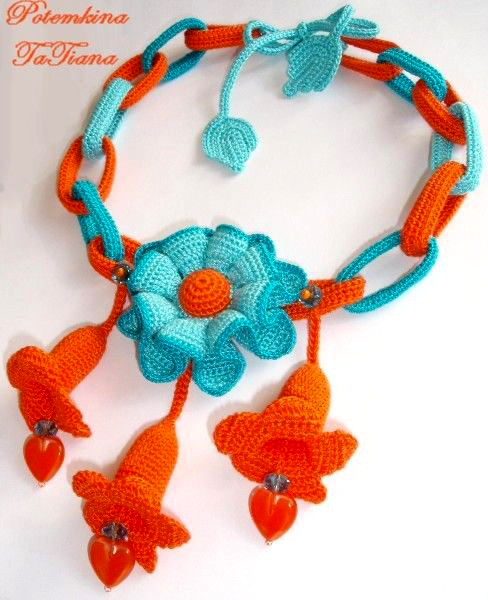 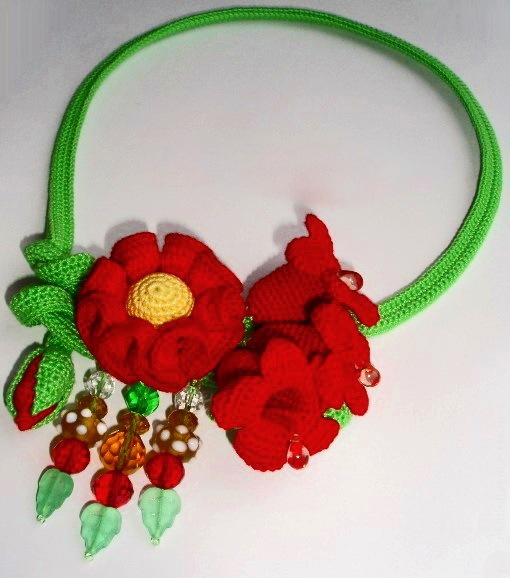 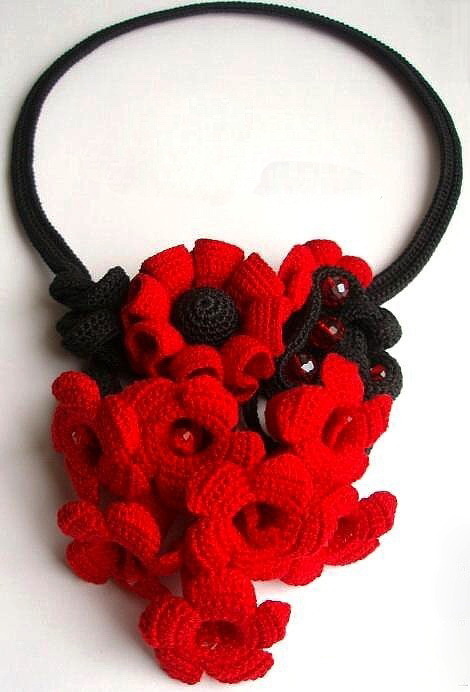 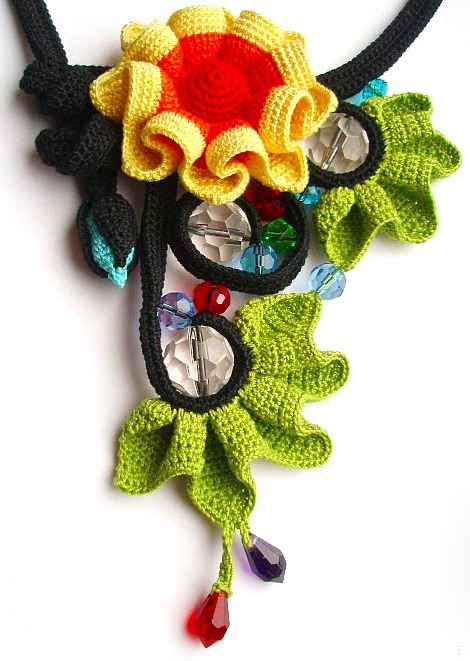 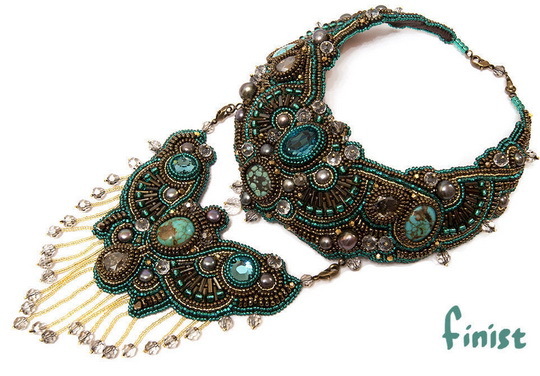 Hi Tatiana, I love these crochet necklace,s What size hook do you use for them. 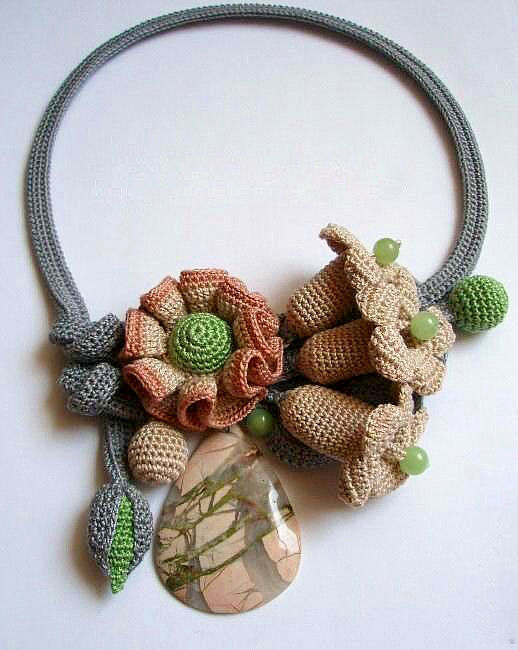 I would love to have a go at some of your work. 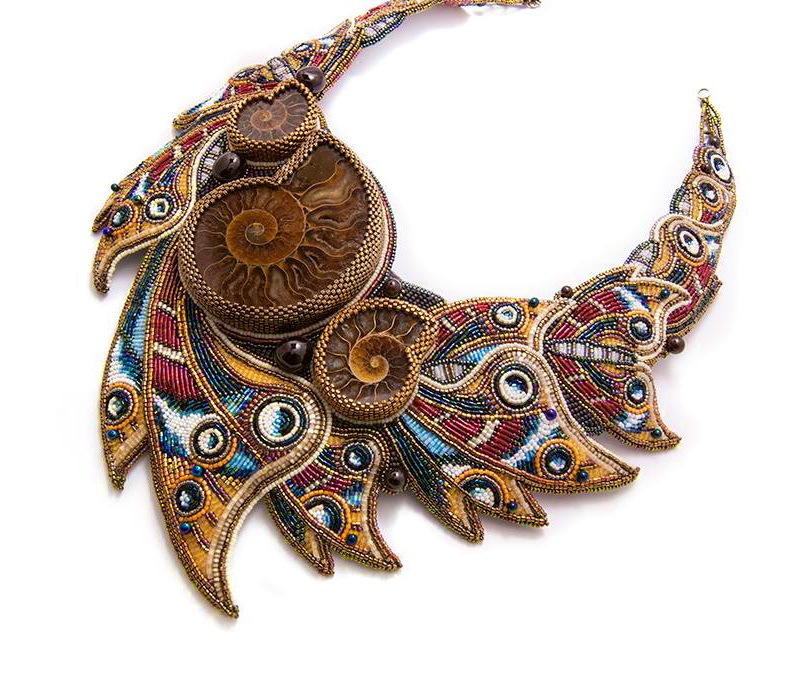 Is it possible to buy patterns for all/some of the jewelry?